Jane is a Chartered Accountant with over 20 years experience in finance, commercial and governance roles spanning professional and financial services, health insurance and private health provision. Most recently Jane was CFO and Company Secretary of ASX-listed dental business Pacific Smiles Group. She has also held external board positions within the finance and health sectors. Jane is Lorica Health’s Chief Financial Officer and looks forward to the challenge of supporting and driving the transformational growth opportunities ahead of Lorica. 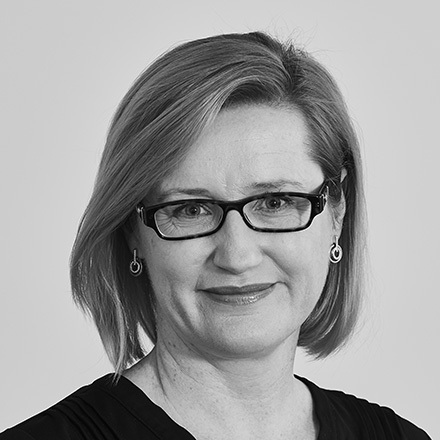 Jane also has an MBA and is a graduate of the Australian Institute of Company Directors.